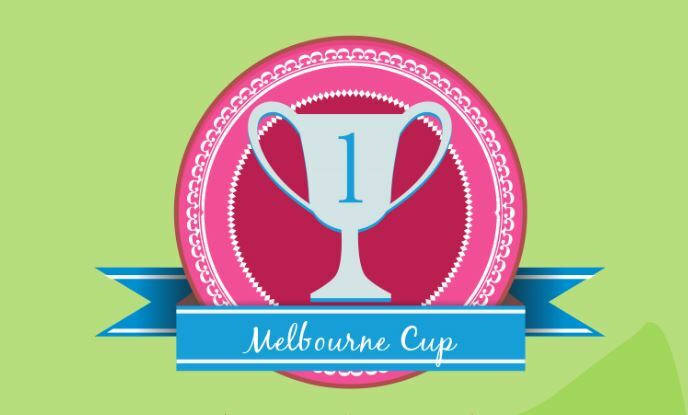 What’s a Melbourne Cup wager worth? Australians are expected to gamble $140 million at the races today. What else would $140 million buy? Here's a quick look!